Revel in me...: Sisters at brunch. Because of that, I have been so busy in the last few weeks, and this CNY break is honestly much needed! In fact, I actually have a mountain-load of work waiting for me, but I am not supposed to be start work (开工) till tomorrow. Hence, here I am blogging, hehe. Quite a few things happened in the last few weeks! Went to Singapore with my mom for a short trip... Jing was back from Brisbane for a week... One of my closest friends, Jaclyn, got engaged-- and guess who is maid of honor? :P Jac then came back recently, and we went dress-shopping for her wedding... Audrey's 30th birthday bash... Photoshoot with Rocky for a coffee book for a dog-awareness charity drive.... Valentine's day.... Phew, quite a few things huh! You can follow me on Dayre to get more timely updates wtf. 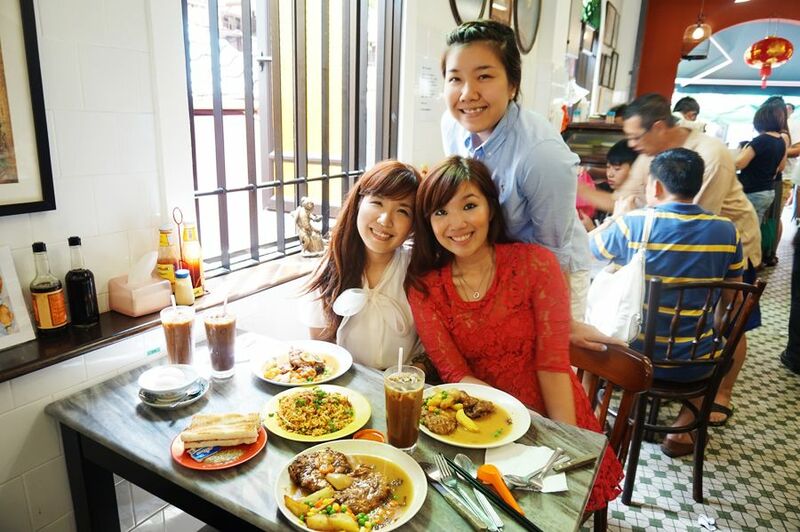 Anyway, am posting some photos with Jing 'cause the festive period is making me miss my sister a lot! 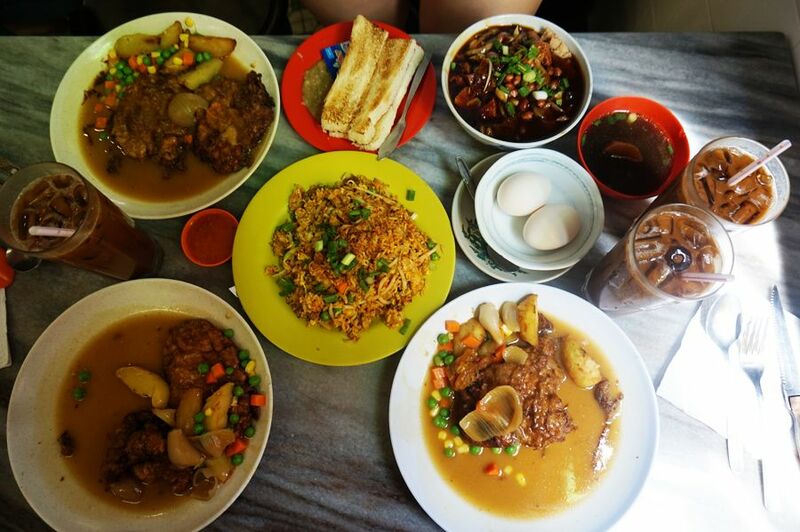 My loves and I at the new Yut Kee. 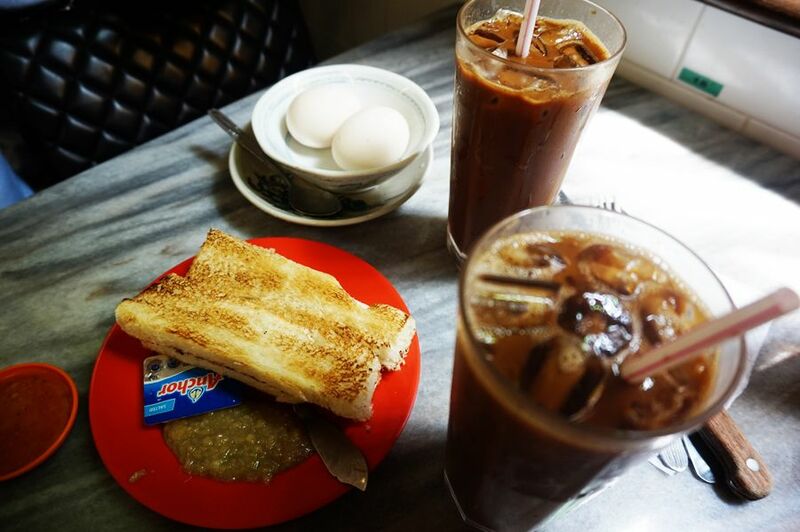 Cofee, eggs and toast-- the staple Asian breakfast. But this is a more accurate depiction of what a staple meal is like to us wtf. 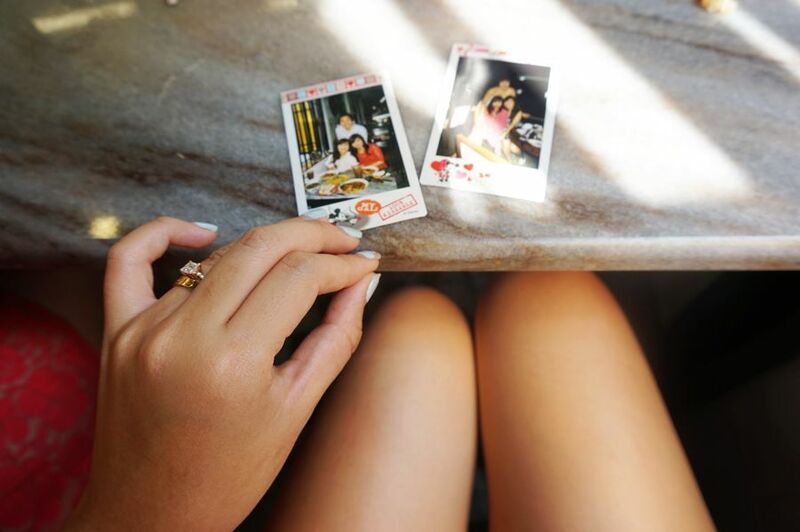 Took some mini polaroids with Jing's precious Mickey & Minnie polaroid films! Back to my outfit please lol. Looking at these photos make me sad. 'Cause this pair of shoes of mine have passed on already wtf. The sole came off on the way to a friend's wedding in Janda Baik! T_T Luckily we were still pretty near to my parents' place at that time, so I could run in to grab another pair of shoes.